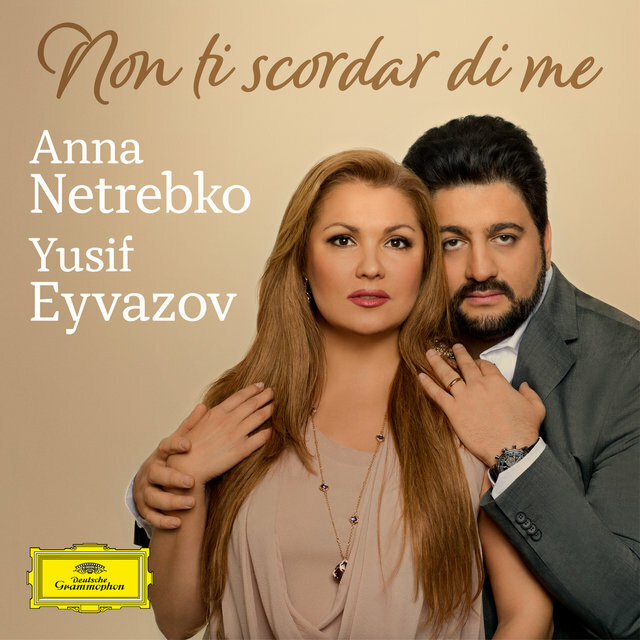 Azeri tenor Yusif Eyvazov had earned a reputation as a rising figure even before his 2015 marriage to Russian operatic superstar Anna Netrebko. Critic Heinz Sichrovsky has praised his "dark, mighty voice...capable of heroic outbursts as well as striking legato." Eyvazov was born May 2, 1977, in Algiers, Algeria, where his meteorology professor father held a visiting teaching position. He grew up in Baku, Azerbaijan's capital, and at first hoped to become a meteorologist like his father. But he took a turn at the microphone singing a popular song at a student festival, and soon friends were urging him to enroll at the Baku Music Academy. He took the advice, and in 1997 he moved to Italy to continue his studies with Franco Corelli, a primary influence, and Ghena Dimitrova. After competition victories in Capriolo, Montagnana, and Milan he began to attract the attention of Italian conductors and casting directors. 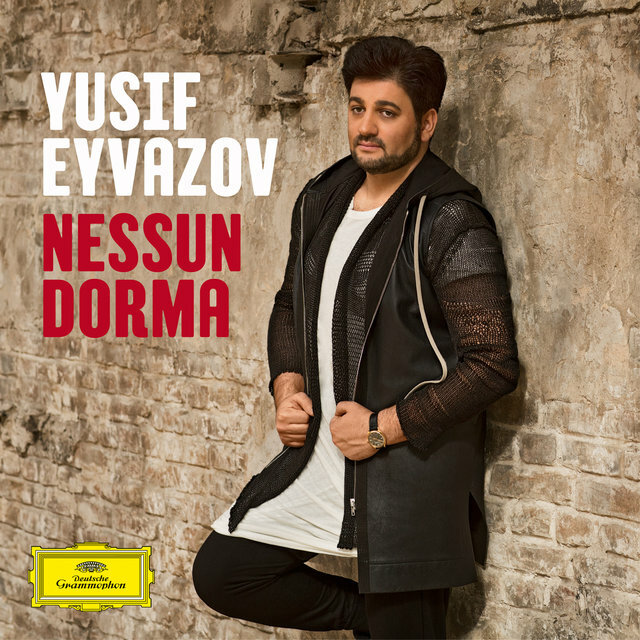 After a turn as Radames in Verdi's Aida, at the Fiesole Opera, Eyvazov made appearances at other Italian regional theaters. A breakthrough in the Russian sphere occurred in 2010, when he was invited to appear as Cavaradossi in Puccini's Tosca at the Bolshoi Theatre in Moscow. His relationship with Netrebko may have begun during a February 2014 production of Puccini's Manon Lescaut in Rome, conducted by Riccardo Muti; in March Eyvazov changed his Facebook status to "engaged," without mentioning to whom, and Netrebko finally changed hers and named the partner in July. The pair married in December and have taken up residence in Vienna with Netrebko's son from a former marriage to Uruguayan bass-baritone Erwin Schrott. Eyvazov has specialized in late 19th century and early 20th century Italian repertory, with just a few Russian works. 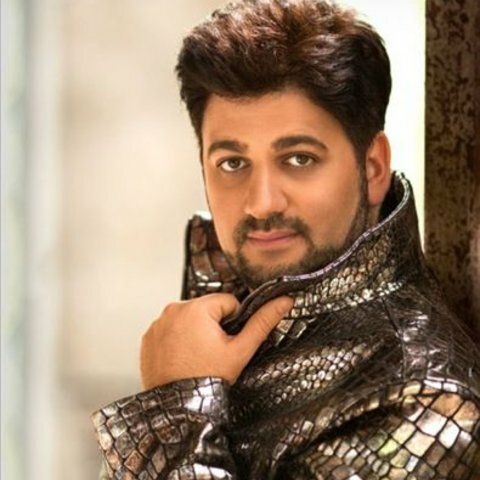 His Metropolitan Opera debut came in the 2015-2016 season as Calaf in Puccini's Turandot, and that season also saw him appear under the baton of Plácido Domingo in a Los Angeles Opera production of Leoncavallo's I Pagliacci. He and Netrebko mounted an Asian recital tour in the fall of 2017.